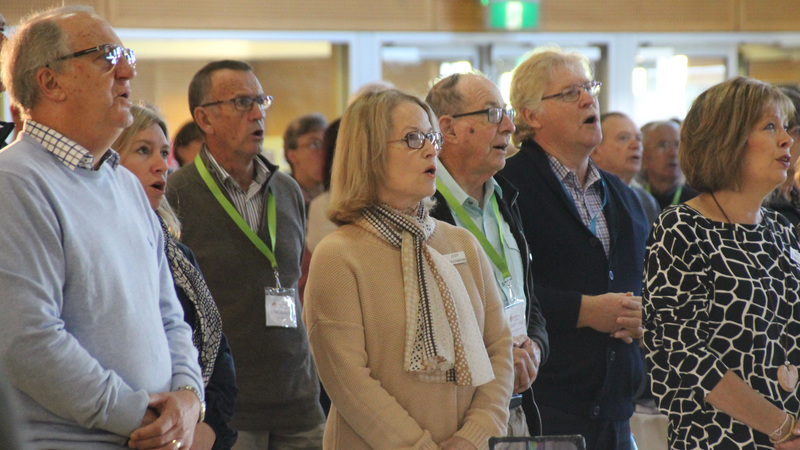 A number of important decisions were made about the future of our church at the 48th SA-NT Convention of Synod, as delegates gathered at Tatachilla Lutheran College from May 4 to 6. 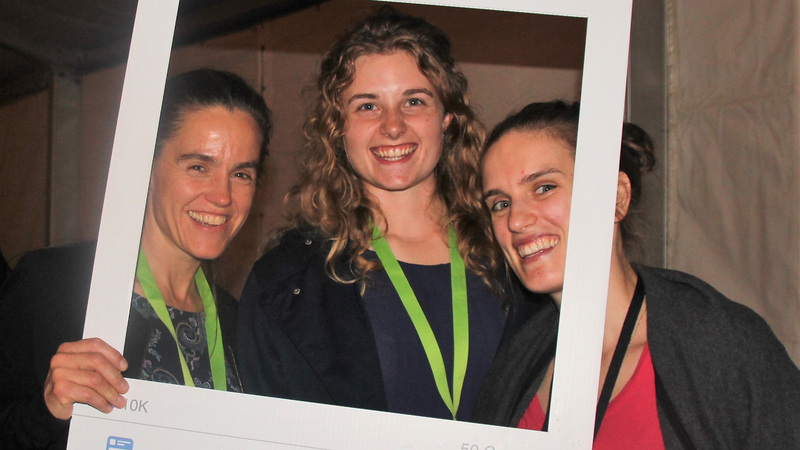 Were you at the 2018 Convention of Synod in May? See if you can spot yourself in our gallery. If you weren’t there, catch up on what was a great event for our church! 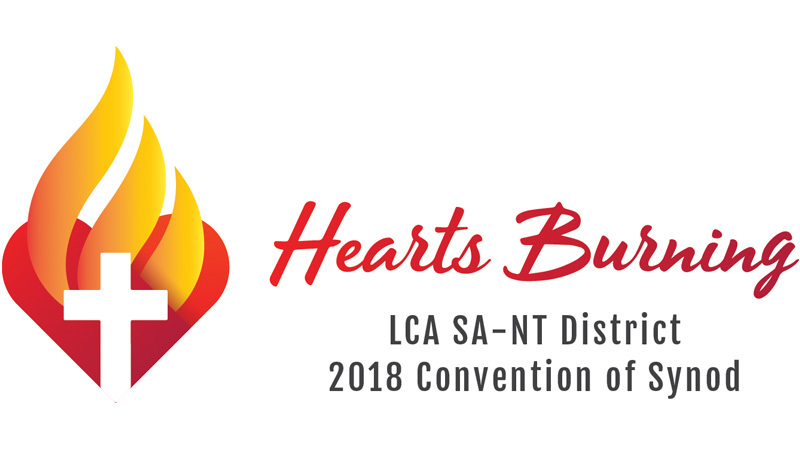 It is now less than a month until hundreds of people will converge at Tatachilla Lutheran College for the SA-NT Convention of Synod. If you’re coming along, here’s what you need to know.